It's Houston, we have a problem. If you must quote, do so properly. Did u get to know this from pale kenya archives? Who said I was quoting? Umeona quotation marks hapo? 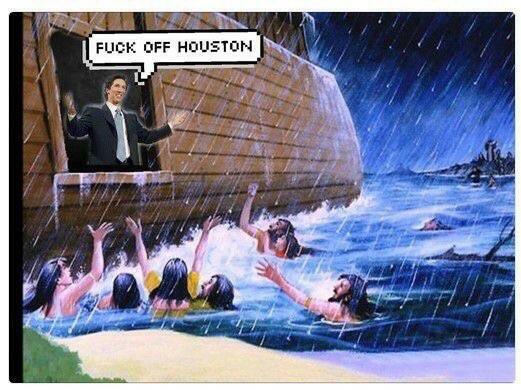 Joel Osteen is a phony and a fake. He smiles all the time. Who does that? 'WE' don't have a problem ' THEY ' have a problem, Its 'THEIR' problem, comprender señor @Koolibah ?? Now you know what the biggest churches are up to- milking the 'faithful'. On the smiling part, I think ni maumbile yake. Though he is fake just like most televangelists. The man has never forced anyone to give him money. The sheep do so willingly.